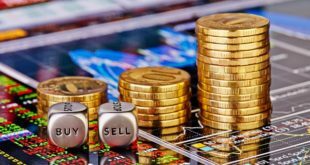 The penny stock trading rules are a little different from the rest of the stock market; anyhow, it also may be very profitable when known how to play the game. Most people have a general idea about what the stock market is. Everyone knows the fundamental rule: if you want to earn money, you must buy shares to sell them at a price higher than what was paid for them. 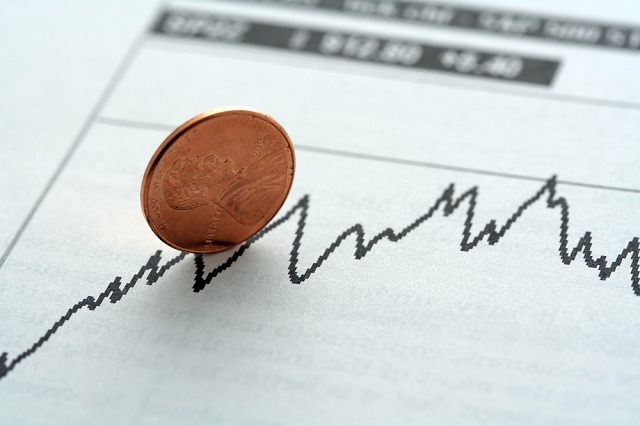 However, few people know what the basic rules of penny stock trading are. The OTC market (Over the Counter) in the United States is barely known in many other countries. 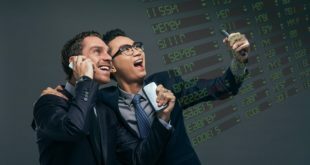 This way of investing in the stock market is tremendously popular in North America, and there are several serious companies like Manganase X Energy, Tinley Beverage, Revive Therapeutics, and Sunvest Minerals, that allow to take advantage of this type of financial advantages in many industrial sectors. The OTC is an over-the-counter market for companies that do not meet the requirements for listing in major markets, such as the NASDAQ or the NYSE, or those who by their own decision, think that it is in their best interests to quote on the OTC (Adidas, Air France, Danone). There are many cases of large corporations and multinationals that traded on the NASDAQ or NYSE and ended up in the OTC, to mention a few examples: American Airlines (currently back to the NASDAQ after merging with United Airlines), Kodak, Fannie Mae and Freddie Mac, among others. The OTC is also known as pennyland, the land of shares to cent. This is because the vast majority of companies listed in it do not exceed barely a cent of value per share. 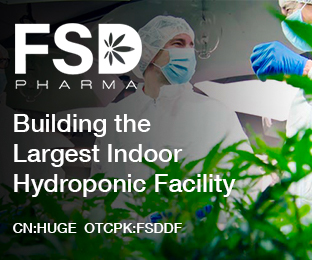 In fact, in the OTC, a company may be worth as little as $0.0001/share. Yes, that’s right, the cent of a cent. Surely, from this moment you are wondering where is the benefit of investing in a company whose shares are worth $0.0001. The answer is that it is in this market that the greatest revaluations that have been seen in any other stock market in the world occur. In the OTC market, the shares of several companies are revalued by 100 to 400% in a single day. But the most impressive thing is that you can witness how a company multiplies by ten or percent its value in a span of few weeks. If you have, for example, $300 in stock at .0001 cents, you would have earned $105,000 if you had sold at .035 cents. Now this is complicated. It is not easy to hit the value that will reach an action that is following a bearish trend, and it is not easy to hit the selling price, because you never expect that your stock can end up so much, and usually sells much earlier for fear of a sudden fall. However, being conservative, assuming that for the previous case shares were bought at 0.0003 cents and sold at about 0.0050 cetavos, the total profit after investing 300 dollars would be 5.833 dollars, which is not bad to have waited Just a couple of months. As can be seen, the profitability is immense. Risking a relatively small amount of money you can earn huge profits. But, then, where is the trap? Because they say that if something seems too good to be true, it surely is not. In the case of the OTC market I can confirm firsthand that the returns that I speak to you are real, however, a high profitability entails, and can not be otherwise, a high risk. 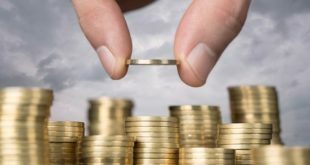 This should not be discourageous, because there are companies such as those mentioned above, that are developing projects or investigation in which it is very feasible to have rewards, so it is important to approach them if you want to invest in so-called penny stock. 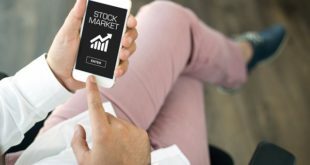 Remember, there are several companies that are known as Penny Stocks, this means that the price of these shares is listed on the stock market below five dollars in cents, and are very good to invest, because with little capital investment you can earn big profits. Only analyze those that are serious ones and have future.